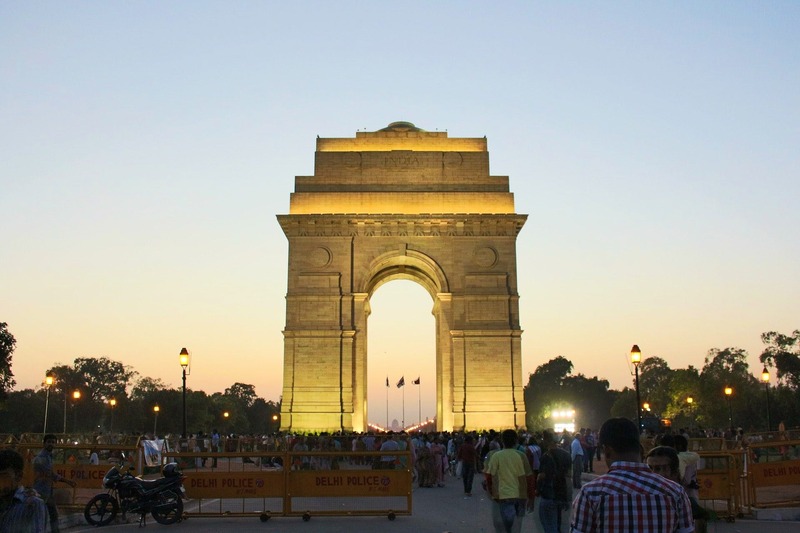 Delhi is a city where ancient and modern blend seamlessly together. The Indian capital city not only touches your pulse but also fastens it to a frenetic speed. Here are five fun things to experience while you're in Delhi/NCR: 1. Rock Climbing Session, New Delhi - Get a foothold in the adventurous world of rock climbing as you learn to ascend granite cliffs with chalky hands in a park between Qutub Minar and Saket metro station. 2. F9-Go-Karting, Gurgaon - Get ready for a racing experience of go karting like never before with F9-go-karting. 3. Power Paragliding, Sohna, Gurgaon - It is one step ahead if you are done with exploring all the available adventures on land and water. Enthral in this delightful tour. 4. Paintball Adventure, Shootout Zone, New Delhi - Paintball in New Delhi is gaining popularity and is counted as one of the most popular games to relieve stress, unite the team members and boost up their morale. 5. Delhi Cycling Trip - Ride through colorful streets, indulge in various enchanting sights and smell of the place. Paddle your way through stunning streets of Delhi that hold some unsolved mysteries and unsaid stories! Take your time off to embrace the myriad hues of Delhi.